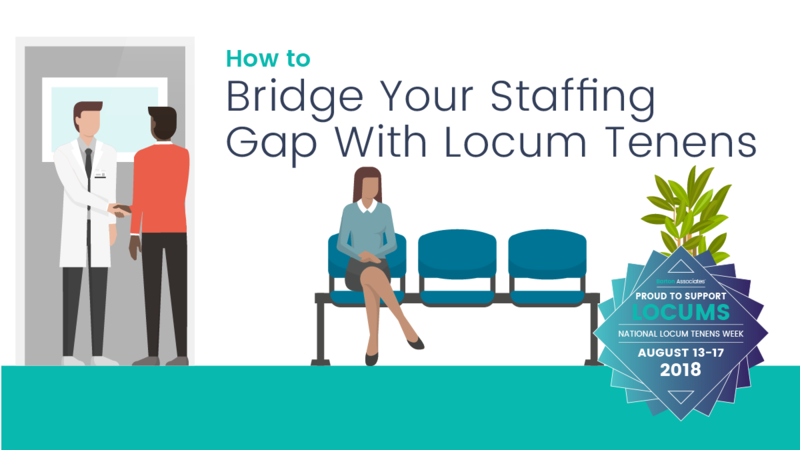 When faced with planned or unexpected vacancies, healthcare facilities across the country rely on locum tenens solutions to bridge their staffing gap. With patient care and revenue on the line, qualified providers are often needed sooner rather than later. That’s why contract medical staffing can be a quick fix — in fact, an agency can have a locum at your doorstep in as little as 24 hours. While you wait to hire a permanent provider, locum tenens staffing can keep your doors open. Beyond that, locum providers are a viable long-term solution to maintain quality of care and ROI. Ready to get started? Speak with a Barton Associates account manager today!